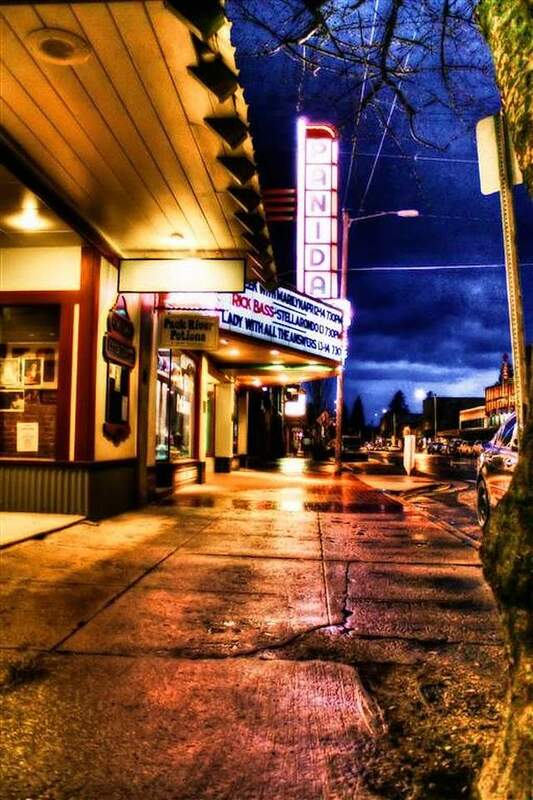 The Panida theater opened as a vaudeville and movie house in 1927 in Sandpoint, Idaho. It was marveled for its distinctive architecture and lush furnishings. 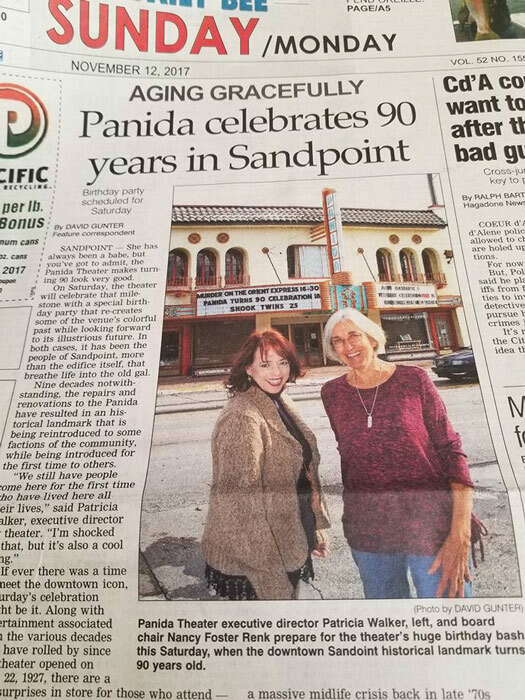 Decades of glory faded and then in 1985 the Sandpoint community rallied to save the theater and through community efforts the preservation and restoration efforts continue. However, not everything in a historic building can remain historic. The projector had to be replaced with one to handle the new digital formatting. Recently, the theater’s ancient analog soundboard burned up. Thus, the theater is in need of new sound equipment which will bring the theater up to current technology. It will tie into the new digital project, allow wireless mics for live performances, and improve the sound of musicians. 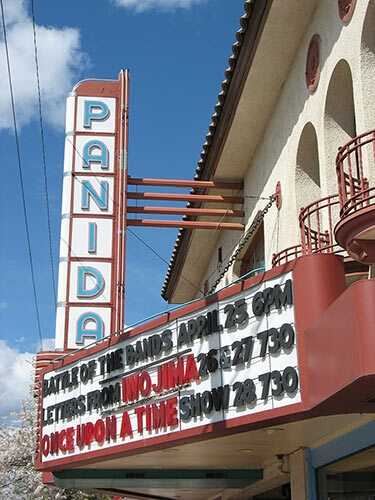 The Panida Theater goes beyond the arts, it's always been about community. The Sandpoint area has had a number of suicides by our youth. One recent example of where we support the community was seen recently when the theater hosted an event with experts in the field, with a packed house for a free film dealing with suicide, and counselors were made available for private discussions after the event. After the beginning of the year, an event dealing with bullying will be put on. Area nonprofits utilize the theater to raise money and awareness for a number of great causes and the arts are enjoyed by our patron in great films, film festivals, concerts, comedy, live theatre, dance and so much much more. We need your help to bring the Panida's sound system into this current technology age. Renter's need to be able to plug in their sound equipment, the movies need a richer sound and the safety of the theater is in consideration. The Panida theater is a 501(c)(3) non-profit organization so all donations are tax deductible. Any support you can give to this effort will be greatly appreciated. It's been a wonderful year for the Panida and we couldn't have done it without you, our loyal patrons. As we enter into the holiday season once again, we would like to extend warm wishes to you and yours. 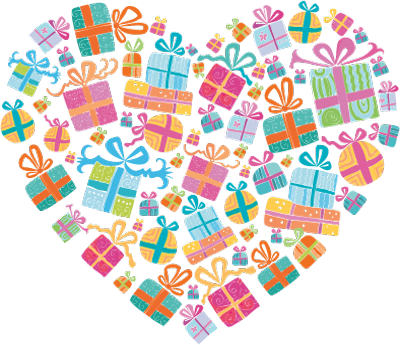 If you are participating in #Giving Tuesday for nonprofits we hope to be considered on your gift list.Please make the most of the holiday and we look forward to enjoying more great events with you in the new year.